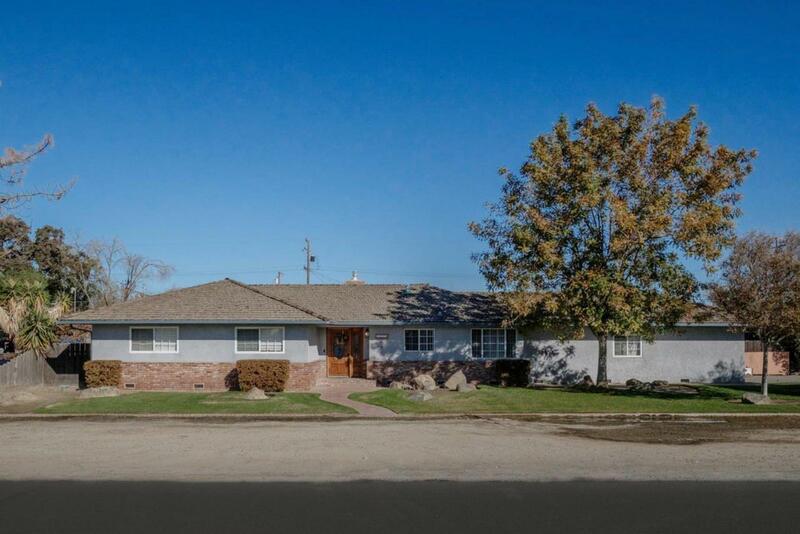 Here's a beautiful home in Riverdale on a very large 15,820 sq ft. corner lot! 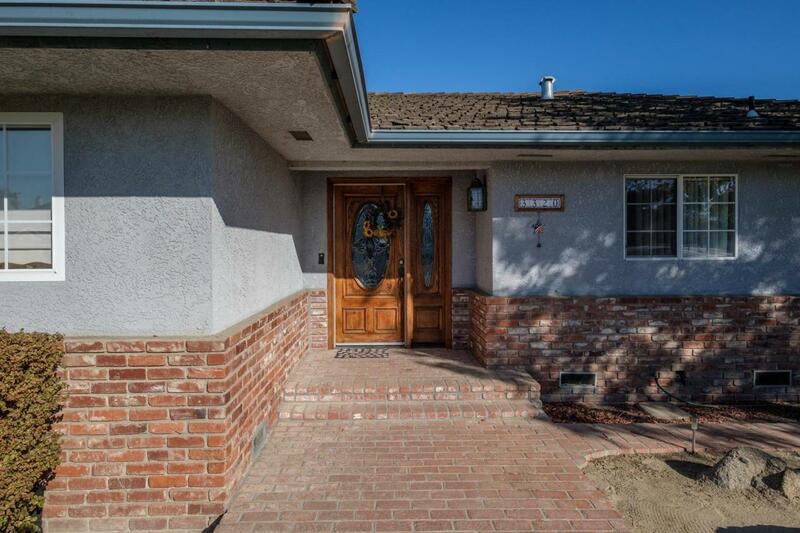 This home features 1637 sq ft with three very large bedrooms, and 2 bathrooms, and a two car garage. 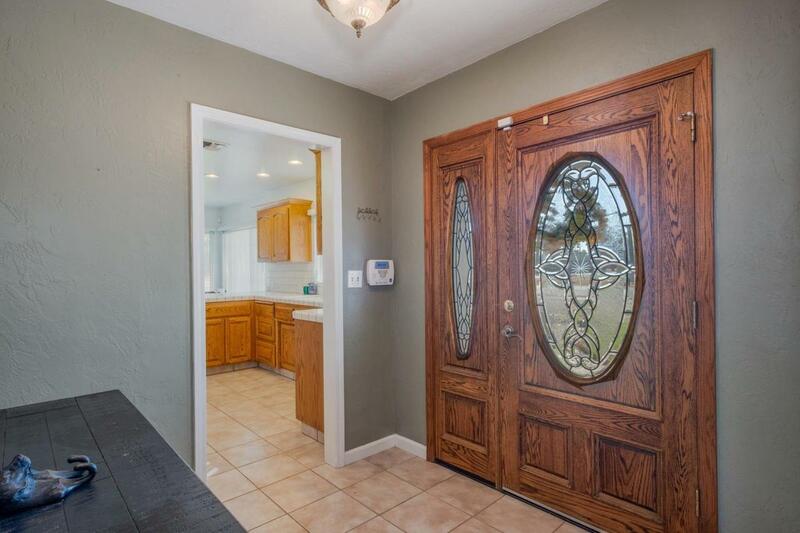 The home has hardwood floors, custom oak cabinetry, custom tile countertops. Large closets for all your storage needs. 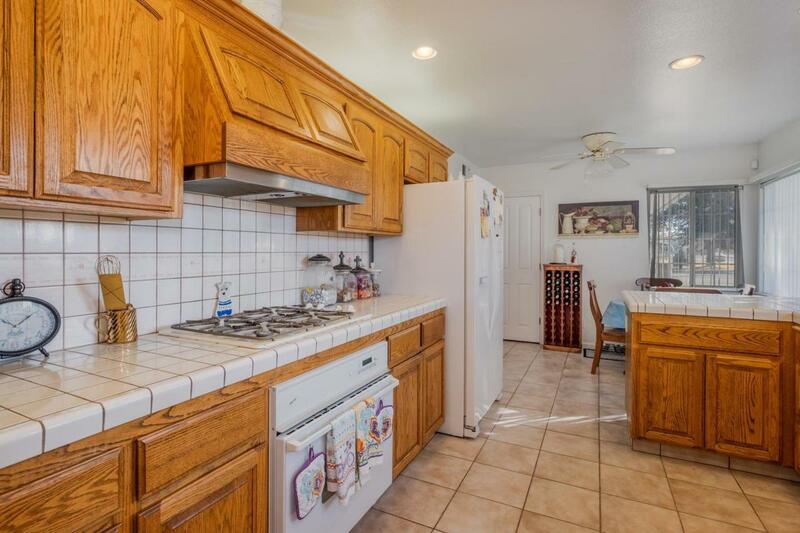 There is a spacious laundry room and pantry. The fenced backyard features a large patio, a pool, and space to have any dream backyard design you can imagine! Make an offer today!